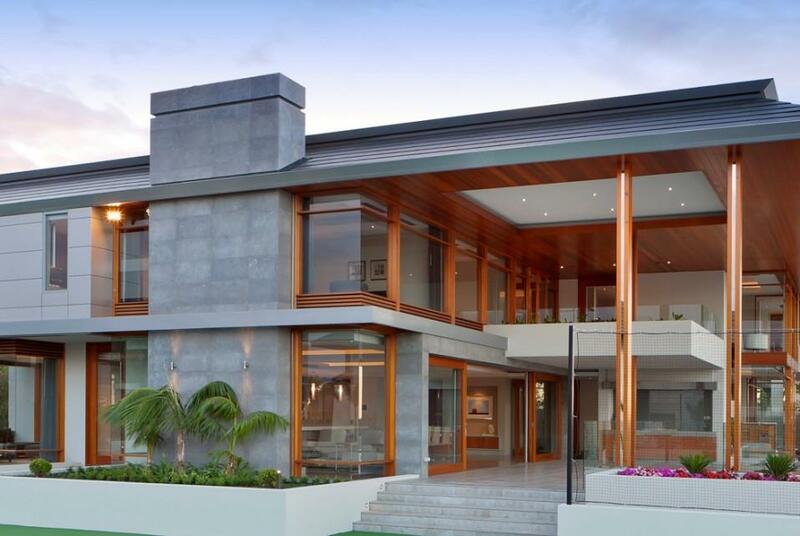 Throughout our history, we have been set on outperforming the rest in every way – from design to product, from idea to execution. 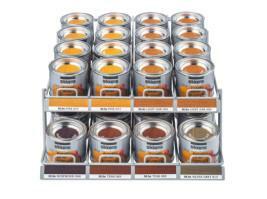 Sikkens inspires architects, designers, painters and DIYers with our many tools and collections. 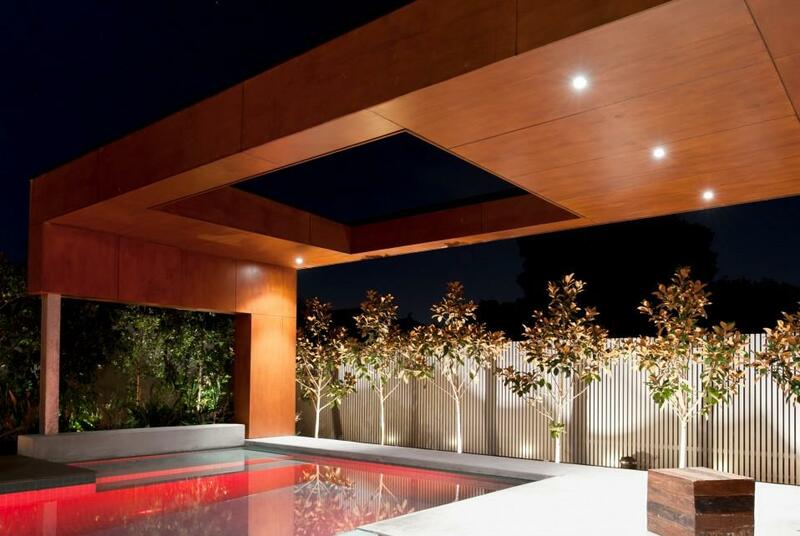 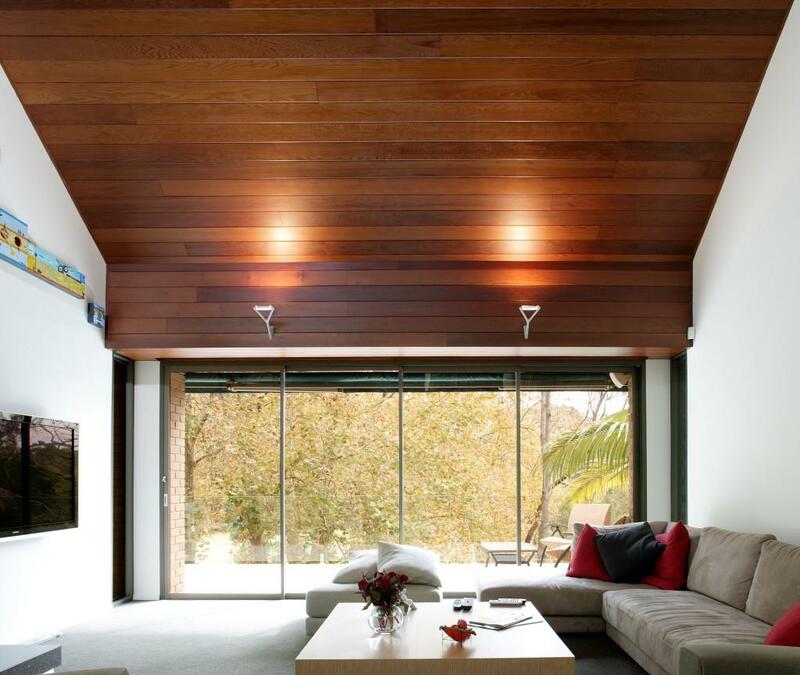 We also provide expert advice on trends and decor for interior and exterior applications. 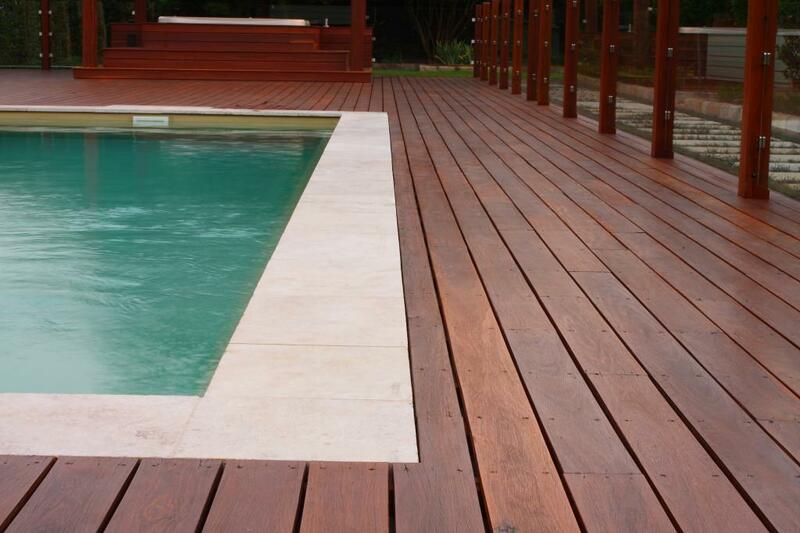 Working together with our customers to solve the challenges they face, is one of our specialties. 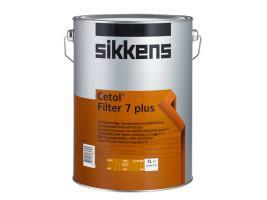 Sikkens specially developed formulas provide the answer to the demand for a transparent, high quality coating that will enhance the natural attractiveness of wood and provide the optimum level of protection in all situations. 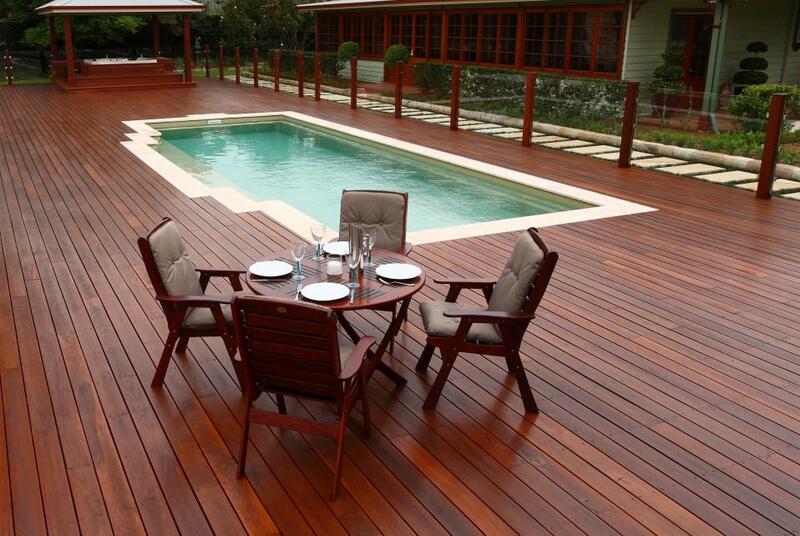 It is one of the first innovative woodcare ranges that is microporous allowing the timber to breathe while repelling unwanted moisture. 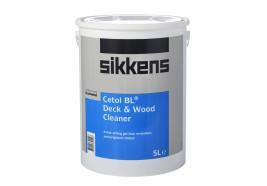 Ideal for cleaning grey / weathered, dirty timber in preparation for Sikkens timber coating application. 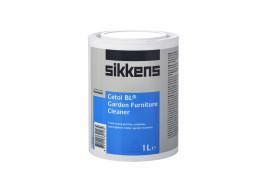 Ideal for cleaning grey / weathered, dirty timber garden furniture in preparation for Sikkens timber coating application. 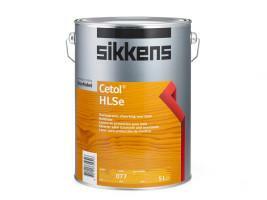 Fast drying timber filler / stopper for both interior and exterior use. 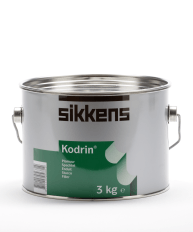 Fast drying grain filler for both interior and exterior use. 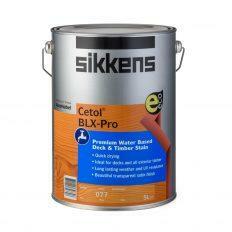 Traditional oil based easy maintenance coloured finish for all exterior timber surfaces. 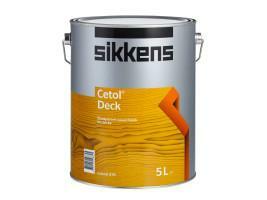 Premium hard wearing oil based natural finish for timber decks. 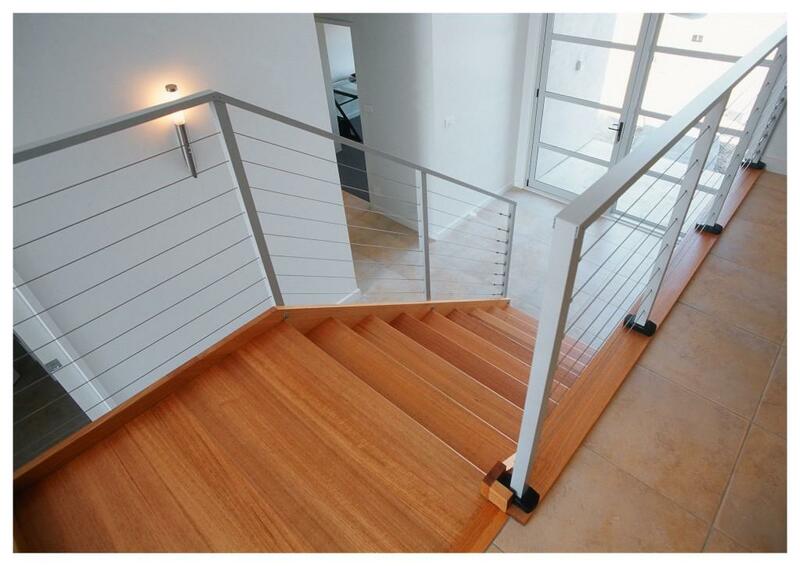 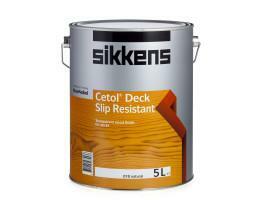 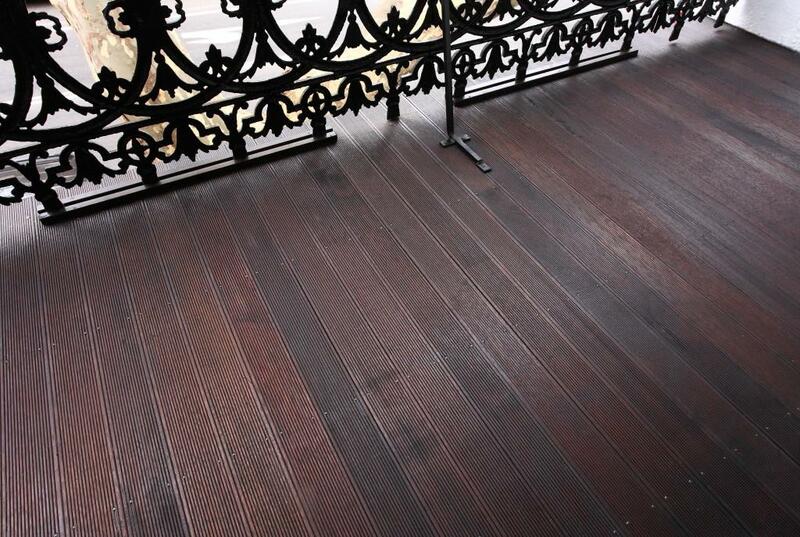 Premium hard wearing oil based natural finish with slip resistance for timber decks, stairways and walkways. 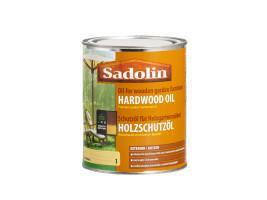 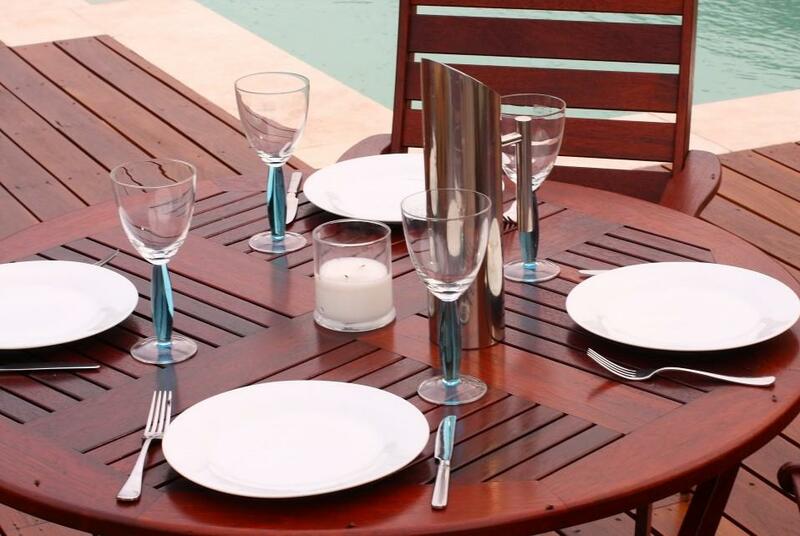 Premium natural penetrating oil for nourishing and protecting outdoor timber furniture. 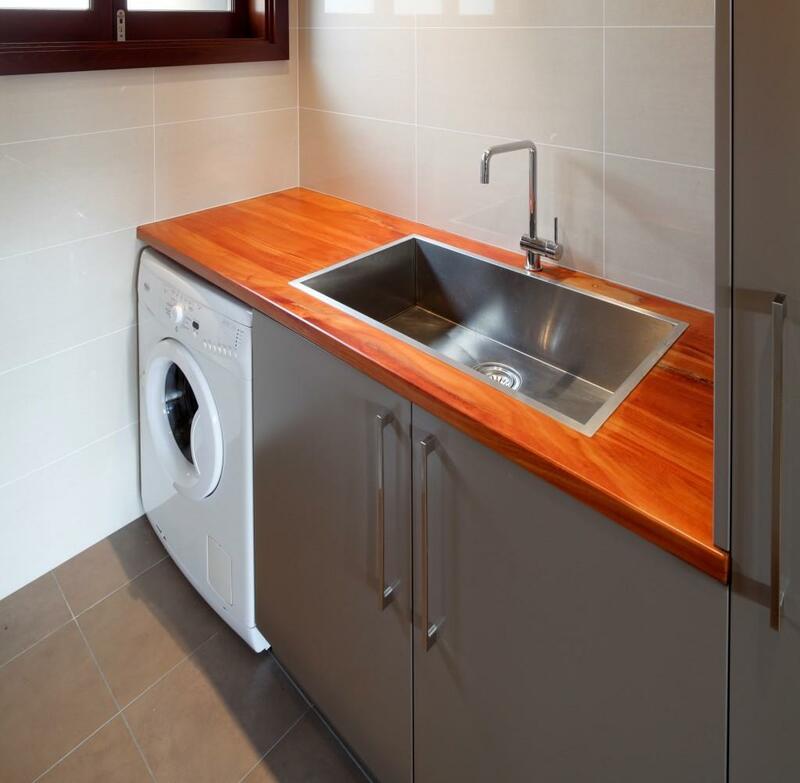 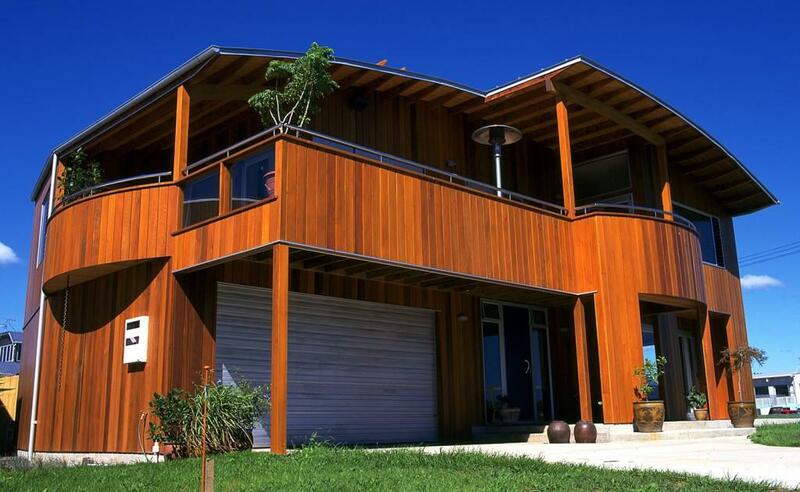 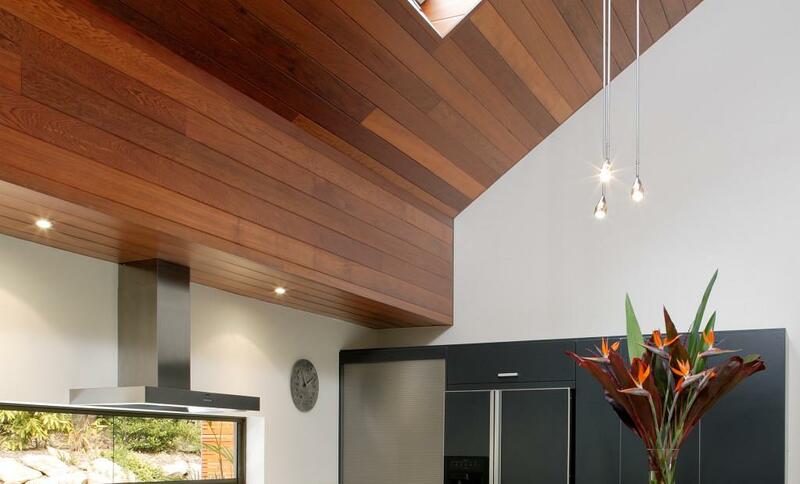 Environmentally friendly quick drying water based finish for all exterior timber surfaces. 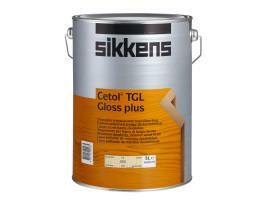 Superior UV resistant oil based coloured finish for timber windows, doors, fascias and cladding. 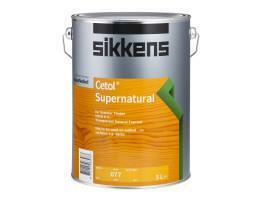 Environmentally friendly quick drying water based top coat for timber doors and windows with a low lustre finish. 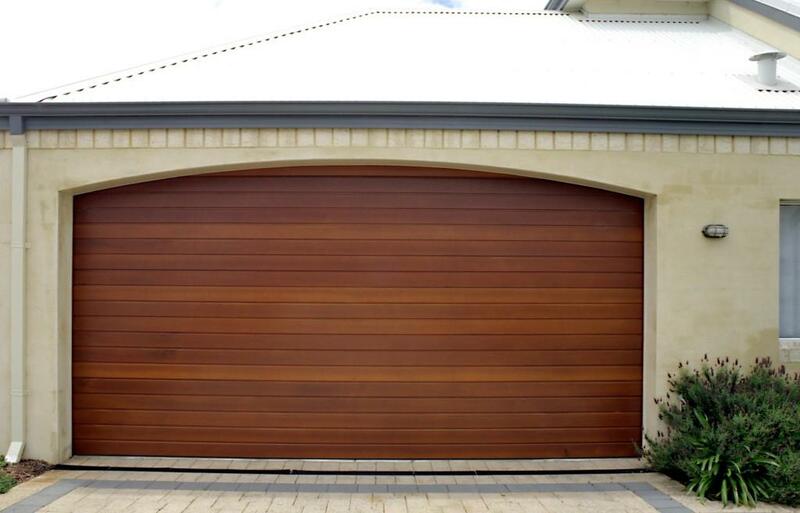 Durable oil based coloured finish for timber doors, windows and frames. 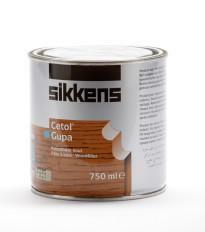 If you would like more information on Sikkens Woodcare products, please fill in this form and will get back to you as soon as possible.